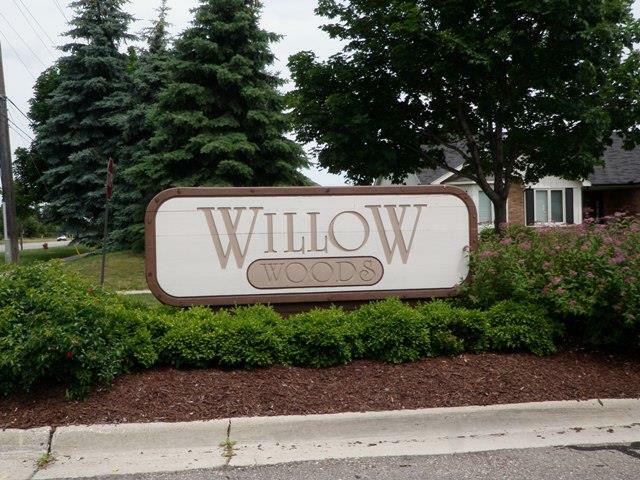 From the moment you enter the Sub Willow Woods you will notice the feeling of pride of ownership. You will see well kept homes, nicely landscaped yards all in a quiet setting. This area only has one way in and one way out so this should help cut down on through road traffic. 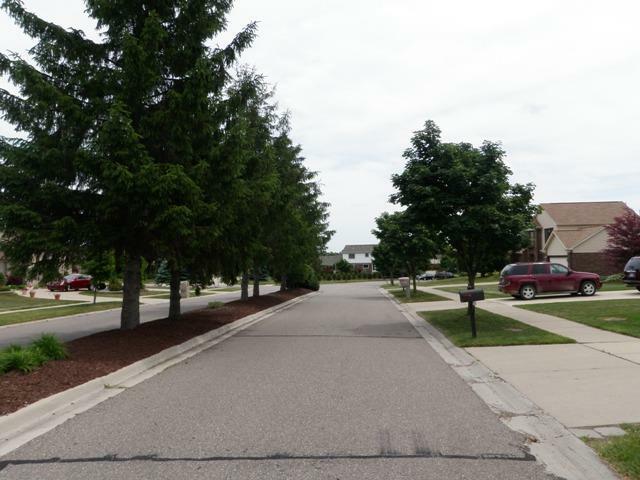 This neighborhood has a very convenient location close to shopping, expressways, healthcare, parks and much more. You could be in downtown Detroit in just 20-25 minutes from any home in this area. 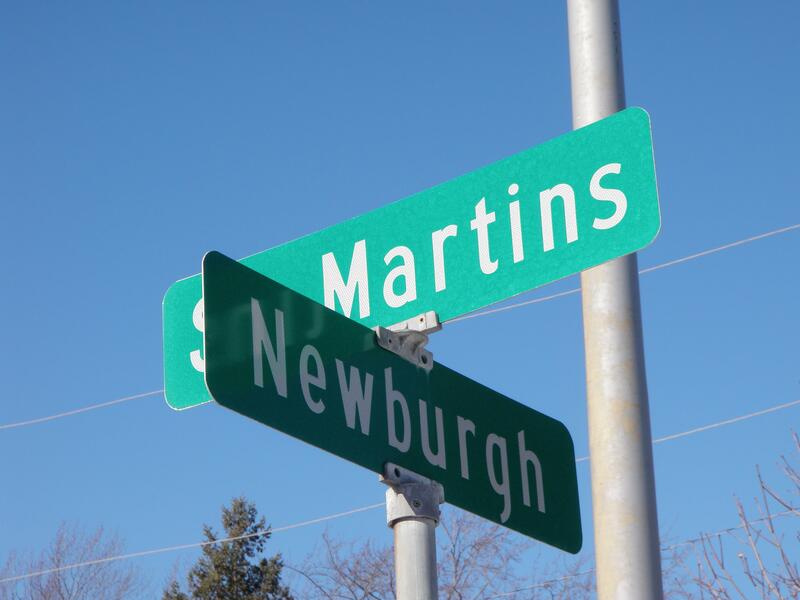 The first picture you see of these two is of the street sign you will see as you enter and exit the sub. The next picture show the island separting traffic for entering and exiting Willow Woods sub. Feel free to use the map below and browse the local area in more detail. You can zoom in and out, use different views and even move the map around just a bit. Enjoy.